Migrations work as a version control for databases. If you want to keep a record of your database creation and alterations over time, you can use migrations and simplify application re-deployment or distribution. 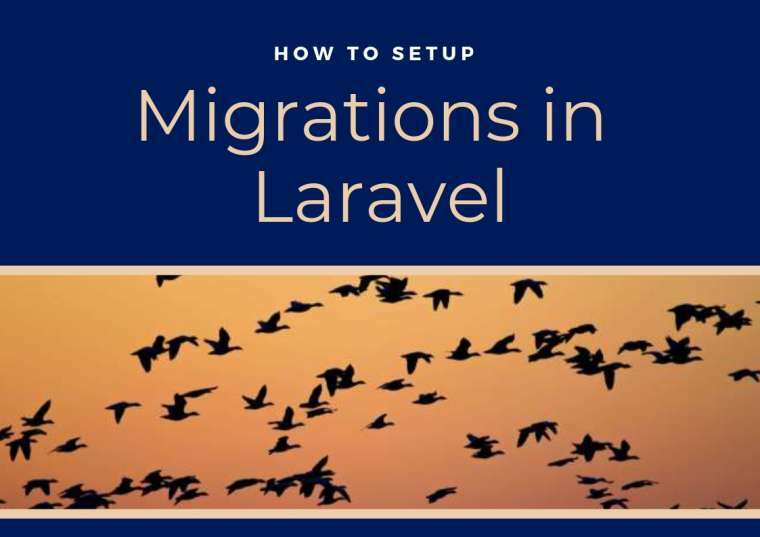 Migrations will help you interact with your database by only using the CLI interface of Laravel. This means that after you install your application and configure the database connection, you just have to run “php artisan migrate” and it will instantly set up the database again. A Web Development Environment. For this article, we’re going to use WampServer to manage databases. There are no particular configurations for WampServer, it will be downloaded and installed quite easily. Just follow the instructions given by the software or check this video. Open VS Code. Click File |Open folder. A pop up window will appear on the screen. Open your downloaded app (wherever you downloaded it). Your app will be loaded into VS Code. 3) Set the .env file. Type in “localhost” in your url to open WampServer’s localhost, where your local databases will be embedded. The default user and password will be “root” and empty, respectively. Finally, after this, you’ll be able to see your Database Management System, where you can alter your databases already present or you’ll be able to see the tables created in the Laravel application. Go the localhost and check if you can see your table.